Pool Administrator Johnny Huizar, Maria Lozano Pool Human Resources and Pool Manager Andres Aguirre are getting the Pleasanton Public Pool ready for the holiday weekend and summer. The pool opens this Saturday, May 26 at 1 p.m.
Pleasanton City Manager Bruce Pearson announced on Monday that the public swimming pool will open this Saturday for the long Memorial weekend. 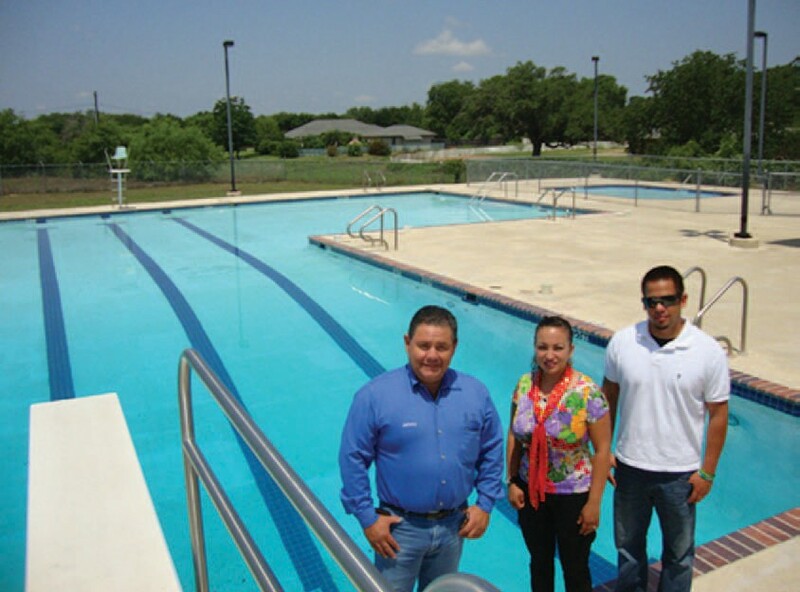 Pool Administrator Johnny Huizar, Pool Manager Andres Aguirre and Maria Lozano Pool Human Resources and the city crews have been working hard to make the pool ready for the summer crowds. The pool will officially open Saturday, May 26 at 1 p.m. as well as Sunday and Monday, Memorial Day. It will close each evening at 10 p.m.
“Our staff has done a tremendous job preparing the pool and has worked together as a team to get it in shape,” said Pearson. After the Memorial schedule, the pool will be closed on Mondays to allow maintenance to be performed. It will also be closed during lessons and pool rentals. The normal summer hours will be Tuesday through Sunday, 1 p.m. to 10 p.m. Swimming lessons are available Tuesdays-Fridays from 10 a.m.-11 a.m. or 11 a.m.- 12 p.m. Fees are $35 per two-week session, payable at City Hall. Children 0-3 years of age must be accompanied by an adult. For further information, contact the pool at 569-3996 or City Hall at 569-3867. Water aerobics are held Tuesday, Wednesday and Thursday from 8:30 a.m.-9:30 a.m. or 6 p.m.-7 p.m. and on Friday at 8:30 a.m.-9:30 a.m. Fees are $2 per class. Must be 18 years or older. No season passes are available. The pool is available for rental on Tuesday and Thursdays, 7 p.m.-10 p.m. and Saturdays from 9:30 a.m.-12:30 p.m. or 6 p.m.-10 p.m. At least one week advance notice is needed to rent. Also, there is no early admission for set up. The aerobic class ends at 7 p.m.
All reservations and payments must be made through City Hall one week in advance. 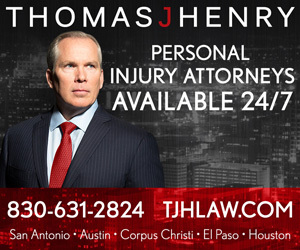 2 hours – $100 plus a nonrefundable deposit of $50 ($150 total). These rates include two lifeguards for 50 swimmers. Additional hours are $50 per hour. A lifeguard is needed for every 25 swimmers. If the 50 swimmers limit is exceeded, an additional cost of $20 per life guard will be assessed. Items accepted under the awning away from the pool are: food, chairs, drinks, tables, ice chests, tents, radio and decorations. BBQ pits must remain outside the fence if charcoal is used. Non- Styrofoam toys are acceptable. No alcohol, water balloons nor glass containers are allowed inside the area. The pool is located in the Pleasanton Sports Complex, 1414 Downey St.